The equinox has come and gone. Light now overbalances dark. Things are stirring, stirring, stirring everywhere. The flowerbeds beg (or is that screaming, I hear?) to be weeded and about a million springtime chores fill my ever-burgeoning To Do List. Yet I’m feeling a little melancholy. Sometimes, when I’m feeling like this, I’ve found that it can be a sign that I’ve drifted a bit from my core—from Her—and that what I really I need to do is to reweave our connection. Rather than expanding as the flowers of spring so beautifully urge us to do as they break forth from the dark and muddy womb of the earth, what I need to do is pull in a bit. Fortunately, in addition to spring’s pink, yellow, and purple floral heralds, there is another springtime symbol that is almost as ubiquitous and which may be more appropriate to my inward-turning state of mind: the egg. Like human beings always have, the ancient Egyptians knew and valued this important symbol. Indeed, one of the euphemistic names for the innermost sarcophagus (the one right next to the mummy) was “the egg.” For them, the coffin was merely the eggshell protecting human beings until they were ready to break free and be reborn as a Shining One among the Deities. As daughter of Geb (the Earth God, one of Whose symbols is the goose), Isis is called “the Egg of the Goose.” Yes, I know. God. Egg. 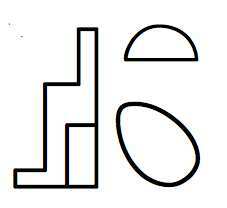 But it is what it was, and, by tradition, Isis is the Divine Egg of Her father. 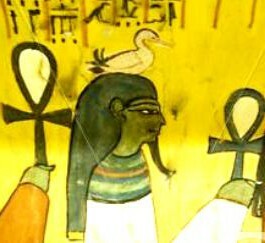 Yet Isis is a Bird Goddess Herself and has eggs of Her own, most notably Horus and the Horus-king. In the Pyramid Texts, Isis discusses with Nu, the God of the primordial abyss, how the king will be reborn by breaking out of his egg. (Remember that this is the name for the innermost sarcophagus.) First Nu states that Isis has borne and shaped the king within the egg, then asks how the Deities shall break the egg so that he can be reborn. After breaking out of his egg, the king is reborn, flying up from the nest like a young bird beneath the watchful gaze of his mother Isis. 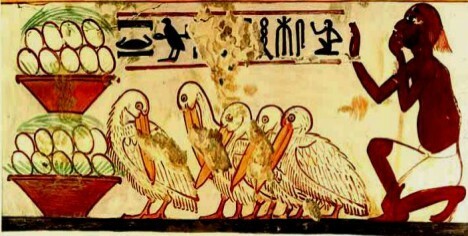 We find these kinds of references to the deceased as a chick in the egg throughout the funerary texts. As they are for us, eggs were a primary food for the ancient Egyptians. So naturally, eggs were given to both Deities and the dead as food offerings. We also find examples of decorated ostrich eggs in some tombs. 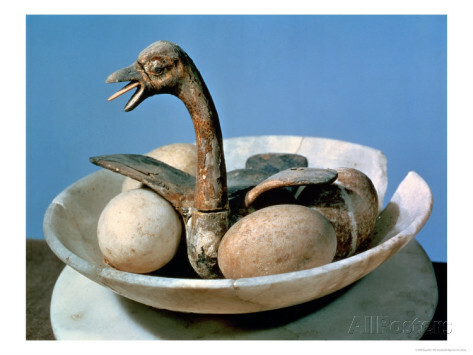 Even in the later period of Isis worship, eggs continued to play their part. When Apuleius describes the purification of the Isis ship during the Navigium Isidis, he says that fire, sulfur, and an egg were used. While fire and sulfur are common instruments of purification, some scholars think the egg was added because of the importance of the egg in Egyptian symbolism. 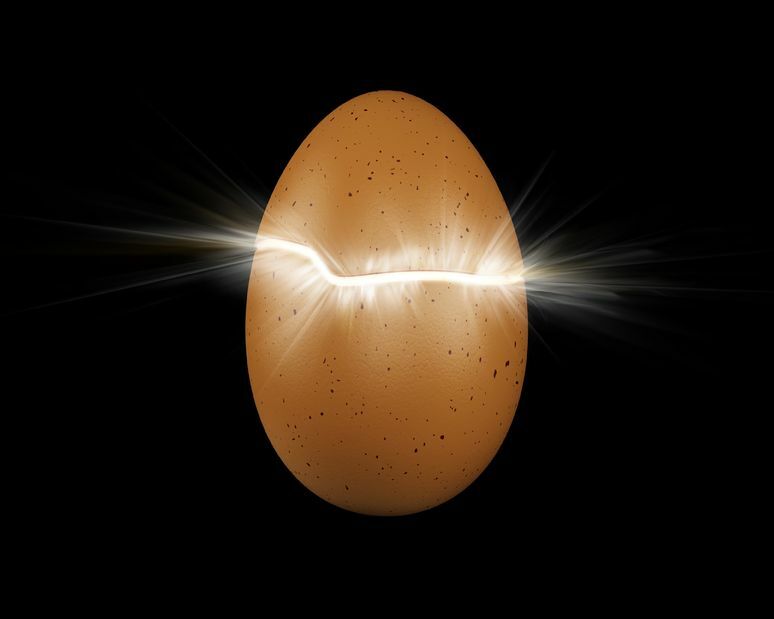 But right now—where we are right now—the egg is not yet cracked. 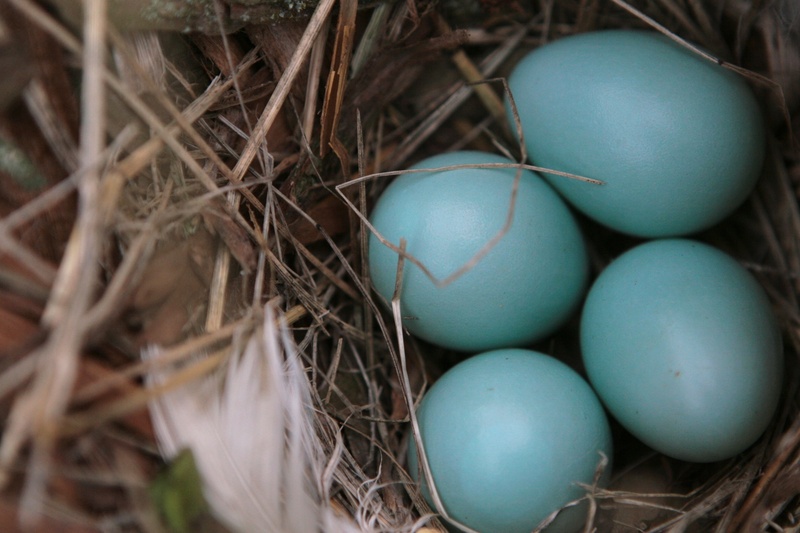 It lies with its spring-colored companions in the grass-filled woven nest. The chick is yet quiescent. Perhaps that chick, that Isis-kite-to-be, is me. If you like, it can be you, too. For while everything around us seems to be breaking out of its the shell, we are still within ours, humming our pre-birth song, dreaming of our Mother, still feeling Her warmth around us. We breathe, slowly and carefully, our eyes closed. We put our left forefingers to our lips and let is rest there. Is this the gesture of a child sucking on its finger? Is it a gesture of silence as later devotees of the Goddess believed? It doesn’t matter. It is a gesture that brings us in and quiets us. 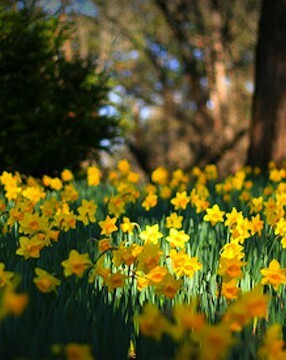 We envision the eggshell surrounding us, protecting us, as we prepare for our own true awakening of spring. But for now, we simply float in our egg, feeling the warmth and the presence of Our Mother Isis. Her feathers cover us. She protects us. She is infinitely patient as She awaits our birth. It will take exactly as long as it takes. She has all the time in the world to wait for us. And as we feel Her infinite patience, we are also aware of the living cord that connects us to Her, an umbilical woven of magic that is the bond between us. This is the sacred magic of the Knot of Isis, the bond that connects the Great Goddess Isis with all Her children, whether they are within the egg or have already struggled out of their shells and are emerging in all their bewildered beauty. Mary, Mary and the other Meri incarnations of Isis. Mary Magdalene and the Easter egg. Virgin Mary, the mother of the son named Iesus(Iesous). 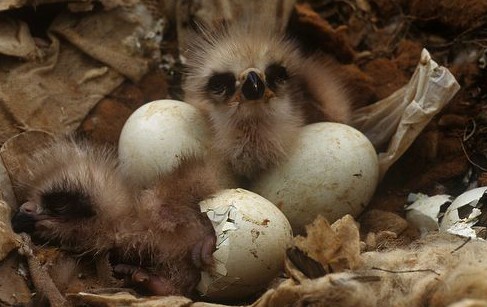 What darling kite chicks. Bewildered beauty indeed. Egg dying season will give me some very lovely offerings to make for Isis as I ask for her assistance in breaking out of my shell.